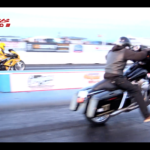 Suzuki Drag Bike vs. @HarleyDavidson Bagger – This dude is riding that bagger like a damn BOSS! 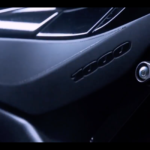 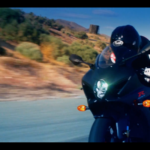 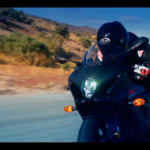 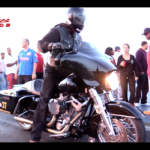 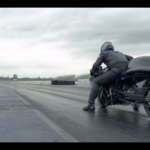 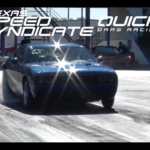 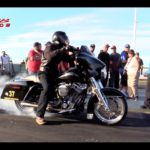 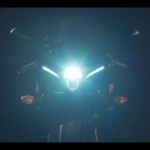 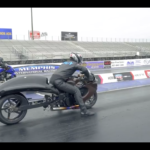 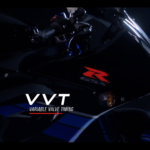 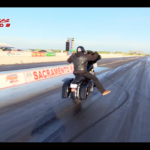 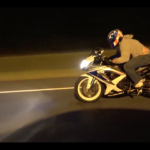 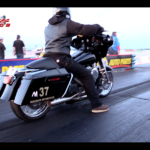 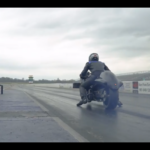 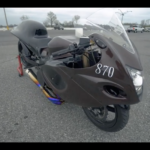 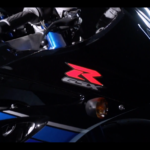 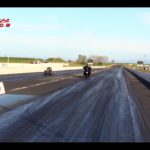 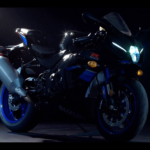 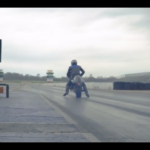 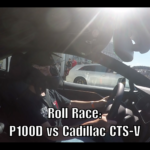 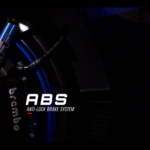 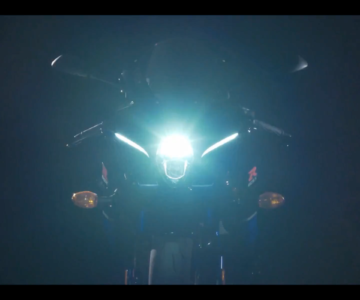 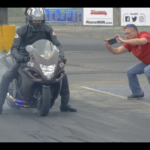 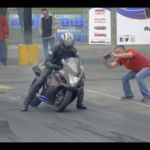 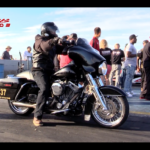 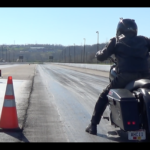 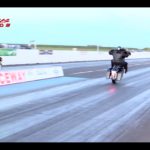 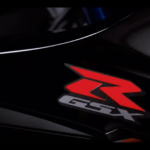 VIDEO: 300hp Nitrous Hayabusa Goes Drag Racing! 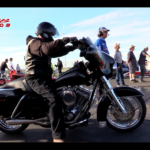 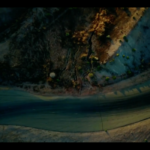 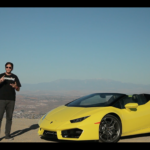 Ya know, some things I just leave for other people to do…Its all good! 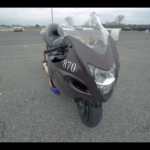 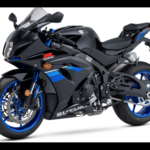 Lol sick bike though! 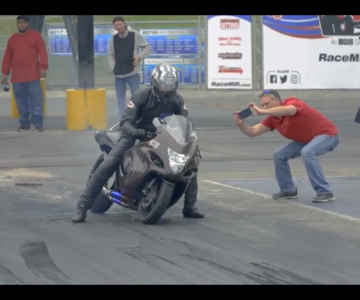 Am I the only one getting a kick out of the cell phone Paparazzo?